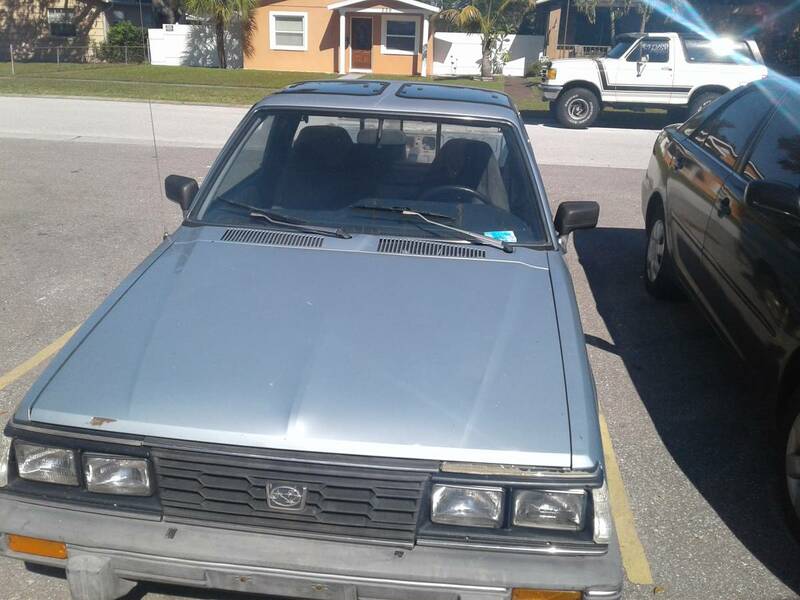 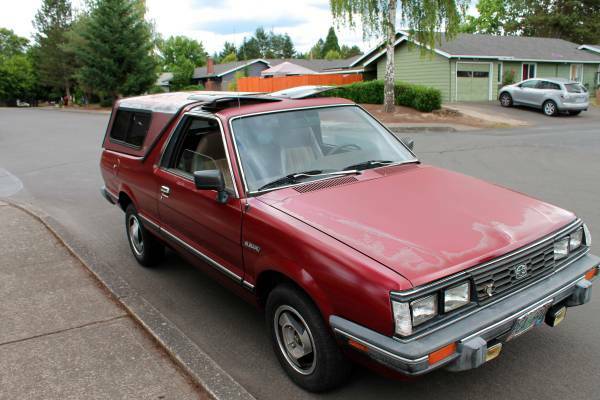 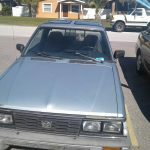 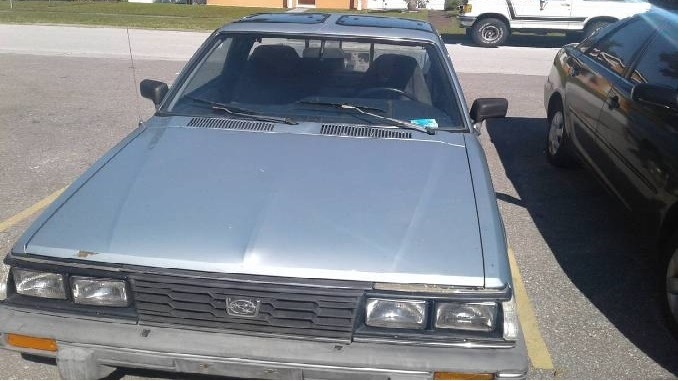 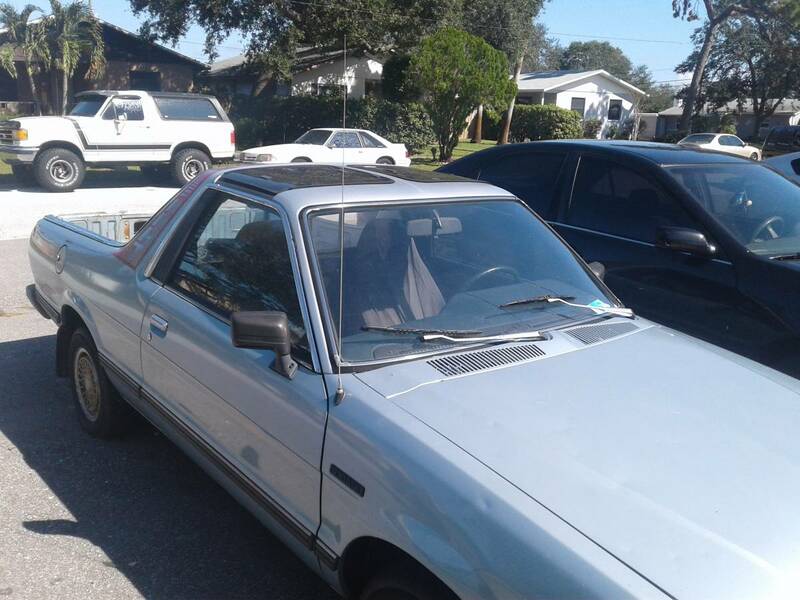 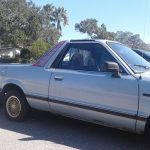 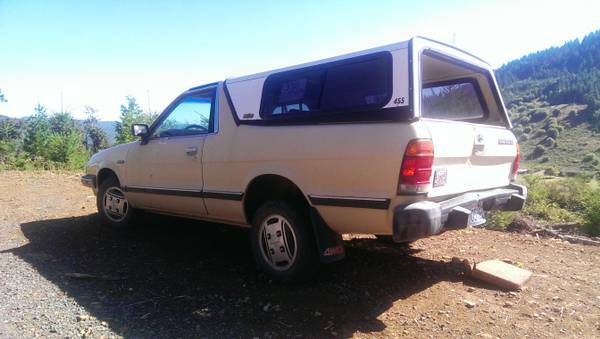 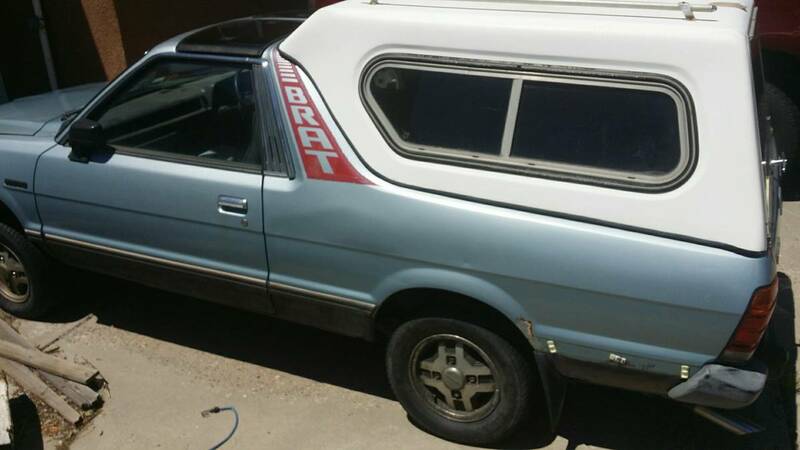 LOW MILES (aprx 87,000), Classic Subaru Brat, decent condition. 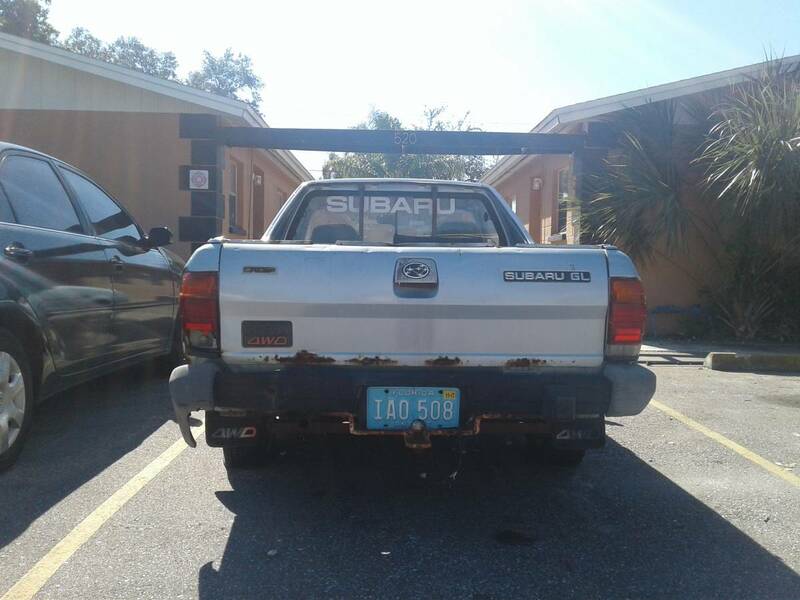 Had a project, but age and my back prevent that. 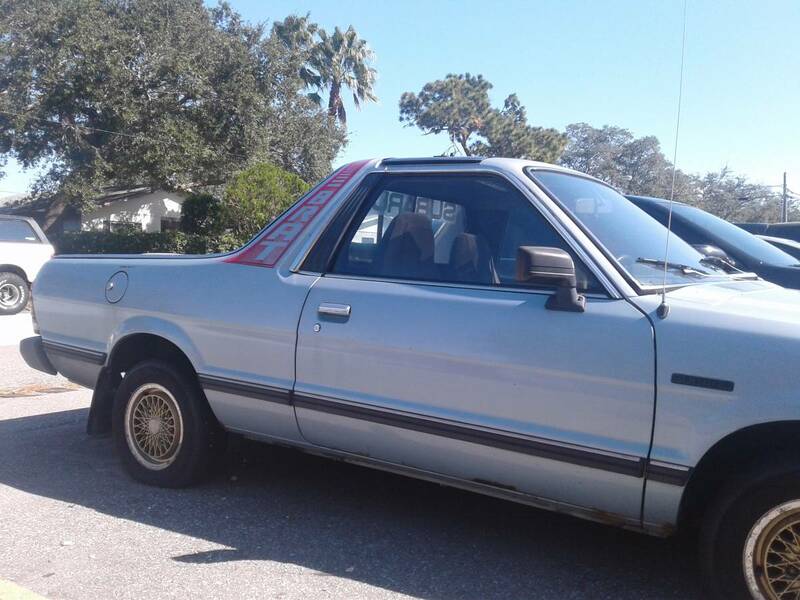 Runs fine but needs brakes (all the brand new parts included). 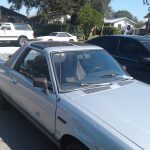 Had new CV joints also. 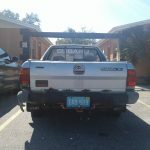 This CAN be slapped right on a WRX and then….